If you are having any problems choosing an online class or classes, I am here to help. The following are 7 free marketing and social media classes that you can enroll in. Do you want to know the extent to which social media affects consumers? Check this out: writing or reading social media reviews and comments affects about 67% of consumers, thus significantly influencing their behavior on things like shopping, etc. It is because of this that companies nowadays are investing their time and money into marketing specialists and their education. Even if your employer might not be prepared to invest in your skills, you‘ll still be able to learn. Nowadays, there are numerous avenues online that can provide top social media marketing courses. Beginners might find it difficult to select a class or classes. If you are having any problems choosing an online class or classes, we are here to help. The following are seven free marketing and social media classes that you can enroll in. Created by WordStream, the skill level for this course is from beginner to advanced. Learning all that pertains to the marketing tools offered by Google can be challenging. However, business owners and marketers have witnessed the benefits of getting to know the various Google advertising platforms with regards to business ROI. This course provides a direct line to always-updated resources for all things Google. Topics covered here include Keyword research, landing page optimization, all about PPC, A/B testing and PPC for lead generation and B2B. 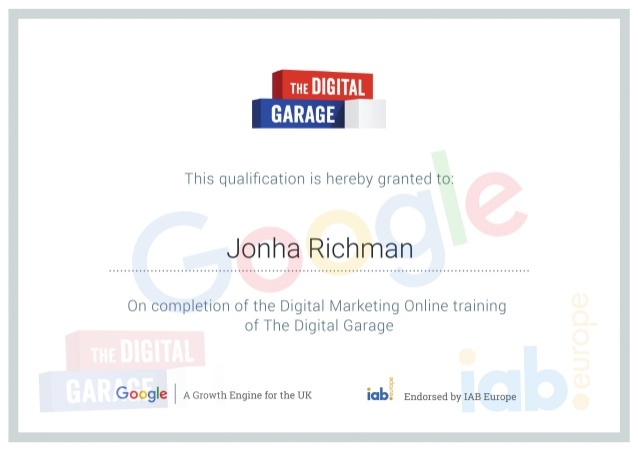 Furthermore, this course is part of an Online Marketing Challenge from Google. Those who plan to take up Online Marketing Challenge are encouraged to finish the Digital marketing Course first. For those who want to learn all that relates to Google (and advertising), this is a great place to start. This free online marketing course is taught by Jonah Berger, a professor at the University of Pennsylvania and best-selling author. It assists in answering why some products and ideas become popular while others don’t. It’s ideal for marketers and social media managers looking to put a science behind their content marketing techniques. For starters, you'll get to comprehend why things catch on in the first place and how you can utilize those lessons to come up with viral content. 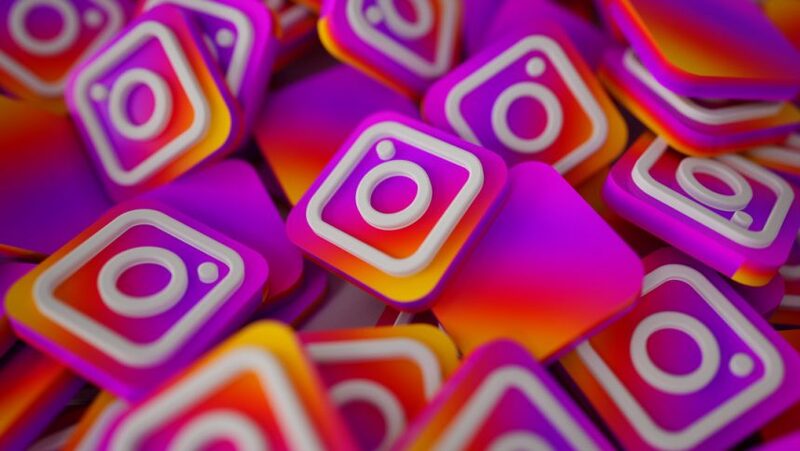 After that, you will shift to spreading your new and creative ideas through the various social media platforms and other digital marketing channels. 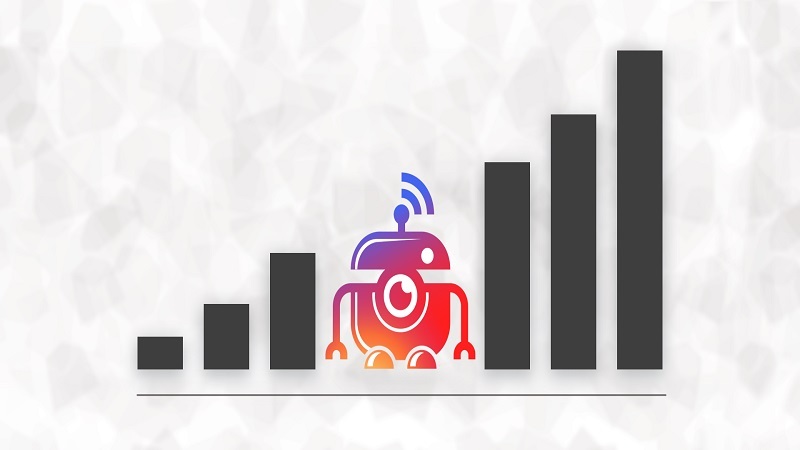 This is a course offered by Google Analytics Academy. It is a 1 to 3-hour course that encompasses profound details about Google Analytics. The primary focus of this course is a collection of data, processing, the configuration of the processed data and creation and interpretation of reports. When you’re done with this course, you’ll be able to get an Analytics Certificate after having passed the Google Analytics Individual Qualification examination. 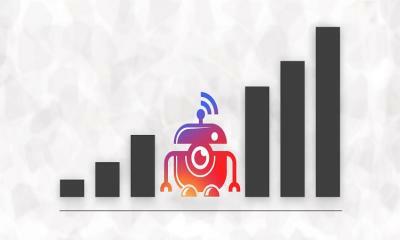 One thing to note is that you will have to be knowledgeable in Digital analytics fundamentals. Moreover, this course does not tackle details on the basics of analytics. Marketing in a Digital World is a course created by the University of Illinois. Its skill level is also from beginner to advanced. It is one of the most popular marketing courses on Coursera. To this date, over 100,000 students have enrolled for this course. This class deals with the transformation of marketing tactics into a digital-first world; particularly, the way technology is putting the power of marketing in the consumers' hands. In addition, this class is ideal for those who want to know how marketing is nowadays, and how one can make use of modern strategies to appeal to customers. 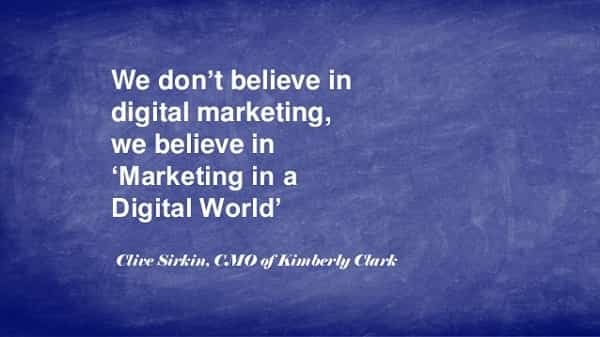 Furthermore, for those eager to learn more, Marketing in a Digital World is offered at the University of Illinois as a part of Digital Marketing Specialization. 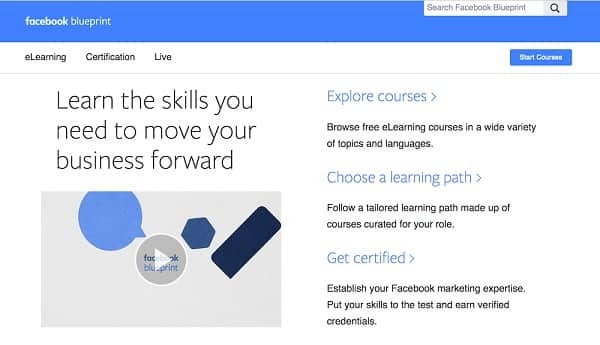 Facebook Blueprint is a course created by Blueprint eLearning and is offered by Facebook. Its skill level is from beginner to advanced. The main aim of this course is to assist you with skills and tips for conducting an effective campaign on your Facebook business page. If you take up this course, you’ll be taken through some of the best tactics used by renowned brands on social media. As Facebook keeps on changing into a premium social media platform, this course will be ideal for those marketers who enroll for this class as it will ensure that their budgets will be used to the maximum. While taking this course, for live essay help, you can visit the various online sources. We’re thrilled to introduce you to this Skillshare course on social media marketing strategy created by Buffer. This is a 45-minute class that will help you come up with a solid foundation for your brand’s or business’ social media. It is perfect for marketers, small businesses, and freelancers. The topics covered include getting started with social media, finding your voice, generating content, curate content utilizing the right marketing tools and paid advertising strategy. The skill level is from beginner to intermediate. Whether you want to promote brand awareness, increase sales or even increase traffic to your website, learn how to come up with a simple social media strategy to attain your goals on Twitter and Facebook. This is a course created by Google. It is a great resource for advertisers, business owners, and marketers who would like to get the maximum results out of their digital marketing efforts. Topics covered include introduction to Google Webmaster, using Google AdWords, conversion reports and collection of actionable insights and comprehending and using Google Analytics Data. This course will greatly assist you to improve your digital marketing skills, whether you are knowledgeable on matters concerning online business marketing or you’re getting started. There you have it. 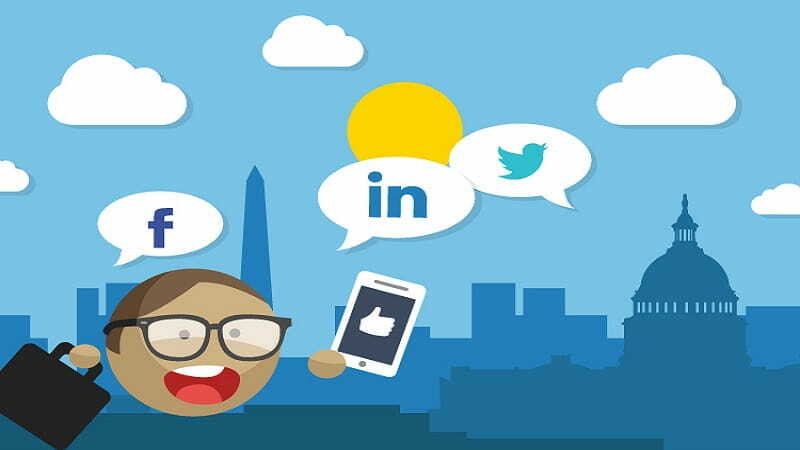 Some of these online social media marketing classes are mostly for beginners as they assist them to comprehend social media and marketing basics in addition to learning more about all features relating to marketing and also how to tailor these features to your business. 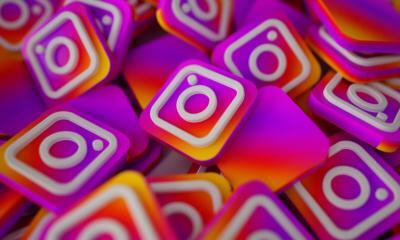 Nevertheless, not only can beginners learn the basics of social media and marketing, but experienced marketers can also learn something from these online classes. For you to get the most out of these courses, you need to put in that extra effort. Furthermore, one thing about online learning is that it is easier to drop than offline learning. Selecting several social media marketing classes at a time can be tempting. However, you will end up having a lot of assignments, or you might drop them eventually because of time constraints. That is the reason why you have to select wisely and begin slowly; keeping in mind that taking your time is always the ideal thing to do when it comes to learning. The more time you put in, the better the results will be eventually. Are there any other online classes that come to mind that have been left out? Jake Lester is an educator and content writer for paperwriters that is fond of sharing his mind about various spheres of life. The most recurring themes he covers are education, writing, and marketing. He has his own writing style and this is why he is appreciated by readers.